The VoltageR was designed with a focus on performance and fit for smaller faces. Modeled after the HiVoltage and equipped with our patented Ram Air ventilation system, the VoltageR combats fogging and excessive perspiration. This goggle delivers big-guy performance in a small frame. 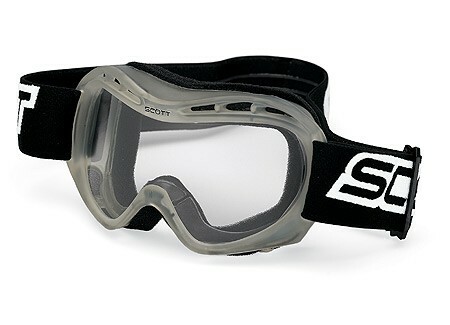 The strap is also silicone-lined to keep the goggle from slipping while riding.